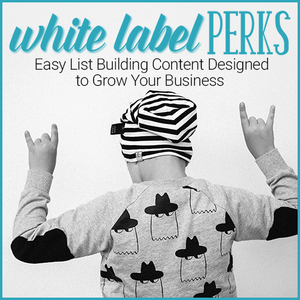 Do you crave a more active blog but lack time and a fat outsourcing budget? I know many have tried outsourcing content creation and run into challenges with being able to afford a quality writer. Do you hire a writer who costs a bit less but can generate more content for the price – or do you pay a higher per article price for better written content? Of course quality information is important to you, but you’re also looking for consistent activity on your blog. The more you publish, the more you can promote yourself. 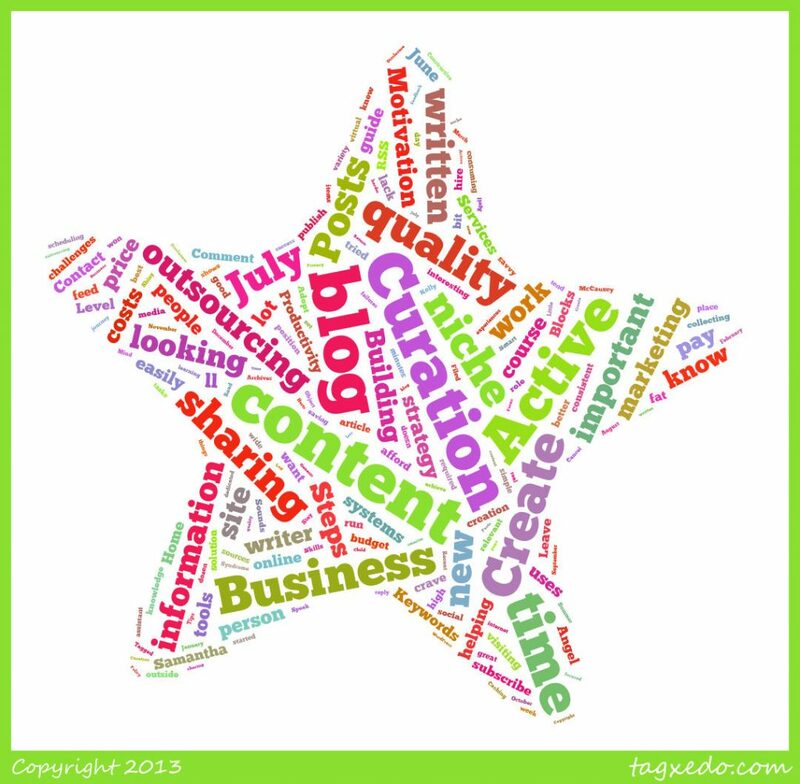 A good content curation strategy could be just the solution you’re looking for. You’re not the only person in your niche creating high quality content and there’s a lot of relevant information being shared on sites outside of your niche that your people would find interesting if they only knew about it. Adopt the role of content curator and put yourself in the position of collecting and sharing the best knowledge, news, tools and people and you’ll have all the activity you’re looking for on your site and in social media. Sounds great, but won’t that take a lot of time? Not at all, being the ‘in the know’ person in your niche doesn’t have to be time consuming. With a few simple systems in place, you can be monitoring a wide variety of information sources in minutes a day. After that, the time required to curate the content on your site is minimal and can be easily outsourced. For the cost of one quality ghostwritten blog post you can pay a savvy virtual assistant to curate a dozen or more useful items on your blog – scheduling them out over the course of a week to keep your blog active while you tend to other important tasks. Kelly McCausey has written a guide that shows you how easily this can be set up. Smart Curation Skills demonstrates the time saving systems she uses to curate content for her niche. Let’s get started!